Krill oil is an extract gained from a species of Antarctic krill —Euphausia superba. This kind of oil contains high quantity of omega-3 fatty acids (EPA and DHA). What is Omega-3, EPA and DHA? Omega-3 fatty acids are polyunsaturated fatty acids. They are essential substances of great importance for human body functionalities, which, however, can’t be produced by the body itself. Although mammals are unable to synthesize omega-3 fatty acids, these essential substances can be obtained through diet. There are three types of omega-3 fatty acids involved in human physiology: ALA—alpha-linolenic acid, EPA—eicosapentaenoic acid, and DHA—docosahexaenoic acid. Common sources of ALA are plant oils and algal oils, while sources of EPA and DHA include primarily fish oils, egg oil, squid oils, and krill oil. The main difference between krill oil and fish oil is in their omega-3 fatty acids carriers. Whereas the Omega-3 fatty acids in fish oil are attached only to triglycerides, the majority of the Omega-3 fatty acids in krill oil bound to phospholipids. Unlike the highly hydrophobic triglycerides which do not mix with water at all, phospholipids are amphipathic, meaning these are both oil and water soluble. This unique property of phospholipids has significant effects on compatibility, digestion and absorption of omega-3 fatty acids within the body, and it leads to a superior bioavailability of krill oil over fish oil, as some studies* have proved. Conversely to many fish species, krill is not threatened by overfishing. The krill population is estimated at approx. 500 million tonnes worldwide, no other animal species in the world is capable to proliferate more than krill. The global krill harvest saturated at about 200’000 tonnes annually, which makes up less than 0.1% of its population. Nevertheless, it is meaningful to only utilize krill from sustainable sources. The krill used in our Krill Vida comes from sustainable and controlled fishing. The adult body usually can turn ALA out of plant oil or algal oil into EPA and DHA. According to this study though, not everybody is able to carry out this transformation. Therefore, it is quite reasonable for many of us to accommodate our body with omega-3 fatty acids via fish or krill. Astaxanthin is an antioxidant and related to carotenoids (such as beta-carotene, zeaxanthin and lutein). It provides the red color of krill oil and also the antioxidant function to protect the omega-3 fatty acids during the storage. That’s also the reason why salmon in wild has redder coloration than farmed salmon: the wild ones simply consume much more krill than their farmed relatives. What’s so special about the krill oil used in Krill Vida? 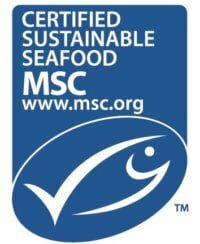 MSC certification: there are only two MSC certified krill fisheries worldwide. Our krill supplier is one of them. 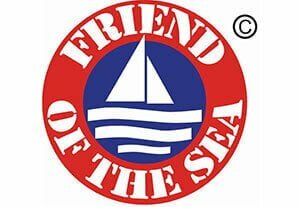 In addition, our Krill Vida also bears the “Friend of the Sea” label. 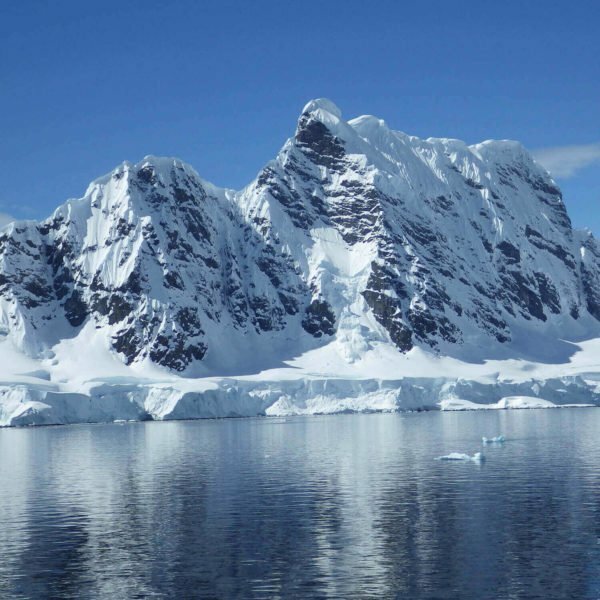 sustainable and controlled: our krill are caught by following the strict principles of CCAMLR—the organisation who is responsible for sustainable fishing in Antarctica. Every day the satellite will send new data about Antarctica’s main fishing area to the public authorities as well as to CCAMLR, so that the information we have is always accurate and up-to-date. with respect to nature: our krill-catch takes place only in certain months of the year, in which, for example, when the whales have finished breeding their young generations and no longer had to stay solely in Antarctica. In this way, our krill fishing will never be in competition with those wonderful animals such as whales. careful processing: our krill oil production happens immediately after the catch and proceeds as carefully as possible directly on board of the ship, in doing so we obtain all the substances unchanged. Fish gelatine: the capsule casings consist of fish gelatine. Note for allergy sufferers: Contains protein from crustaceans (Shell Fish). In case of blood clotting disorder: Please take only after consultation with your doctor. Krill Vida is also available at your pharmacy or drugstore (Pharmacode 6405264). Take 3 capsules daily, preferably shortly before meals. Buy Krill Vida capsules online now: We also accept Visa / Master Card and Postcard. Buy Omega-3 fatty acids now! We accept Visa / Mastercard and Postcard. Red wine extract from grape seeds. 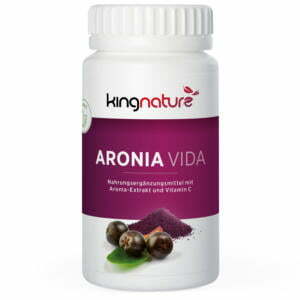 90 capsules with 305 mg grape seed extract each… ..